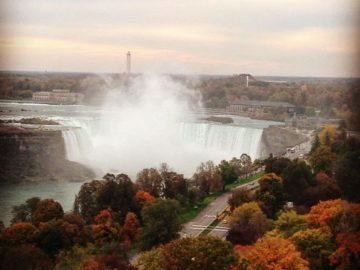 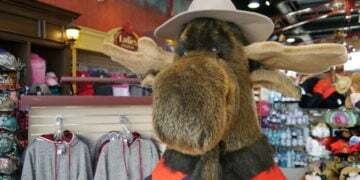 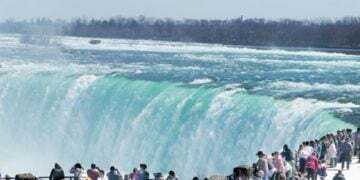 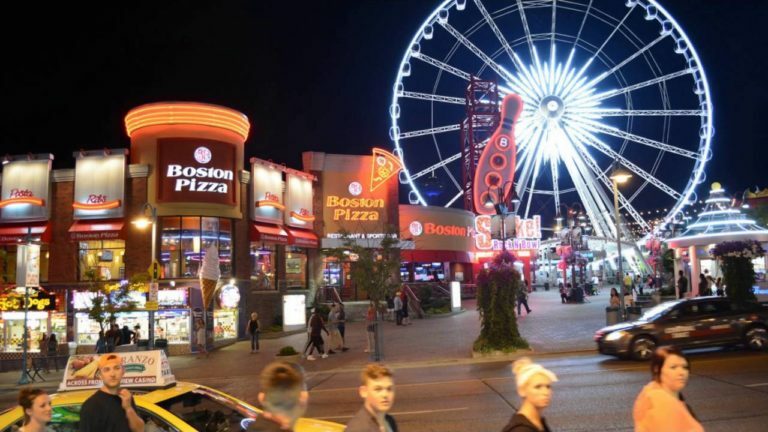 Very nice drive by video of Clifton Hill Niagara Falls at night by Travel & Places! 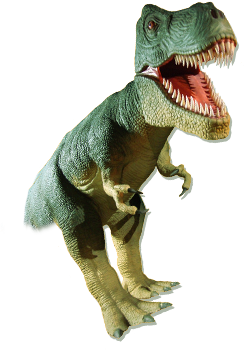 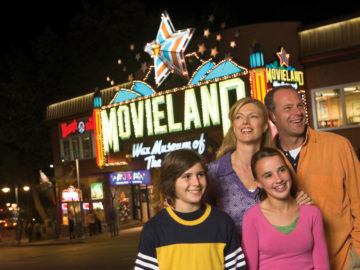 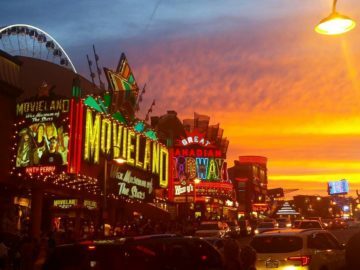 It gives a great sense of what its like on Clifton Hill at night, with all its spectacular lights and activity! 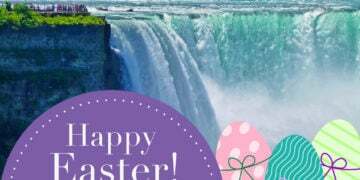 In this video, the Niagara SkyWheel, Great Canadian Midway and other attractions stand out really well.